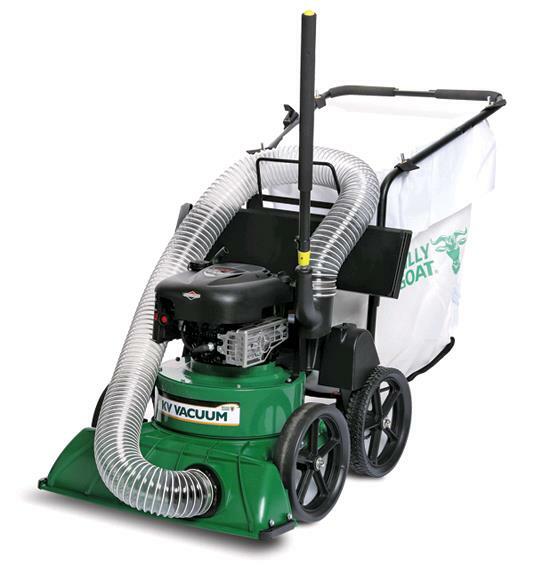 Powerful suction and easy operation make cleanup a snap for leaves, seeds, mulch, blooms, branches, litter and debris. The 27 wide lawn and litter vacuum is ideal for residential and property maintenance and builds on our 40 year legacy of strong suction, simple operation and reliable design that makes outdoor vacuum cleanup a snap. * Please call us with any questions about our vacuum lawn rentals in Tulsa OK and neighboring communities in Northeastern Oklahoma.